The Calvin Klein brand is an icon of sleek minimalism for the Modern Man and Woman. Products include apparel, accessories and home goods with clean lines and modern appeal. 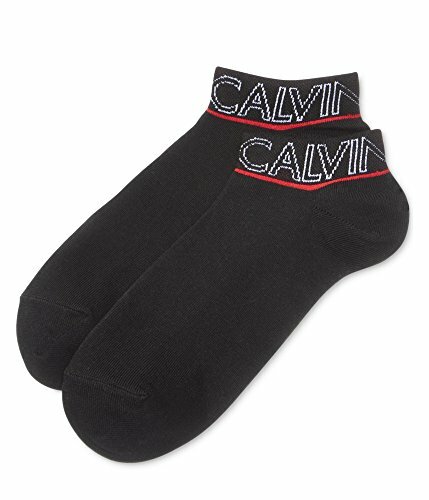 This Calvin Klein Sock Liners is guaranteed authentic. It's crafted with Combed Cotton/Polyester/Nylon/Spandex.